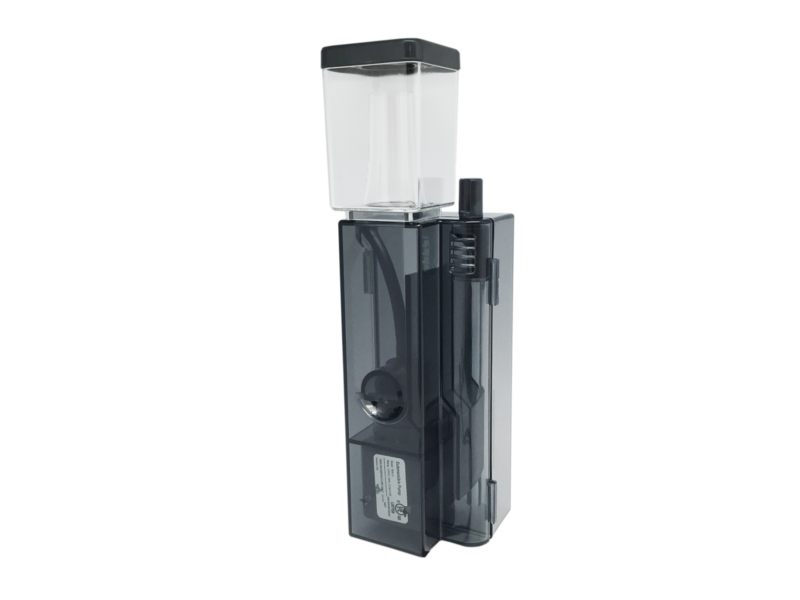 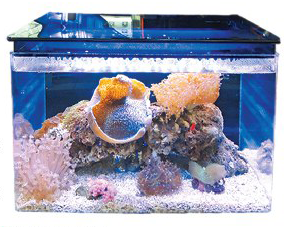 The Macro Aqua ML70S is an acrylic marine fish tank that includes a 9W LED light, protein skimmer, filter, and a plastic lid. 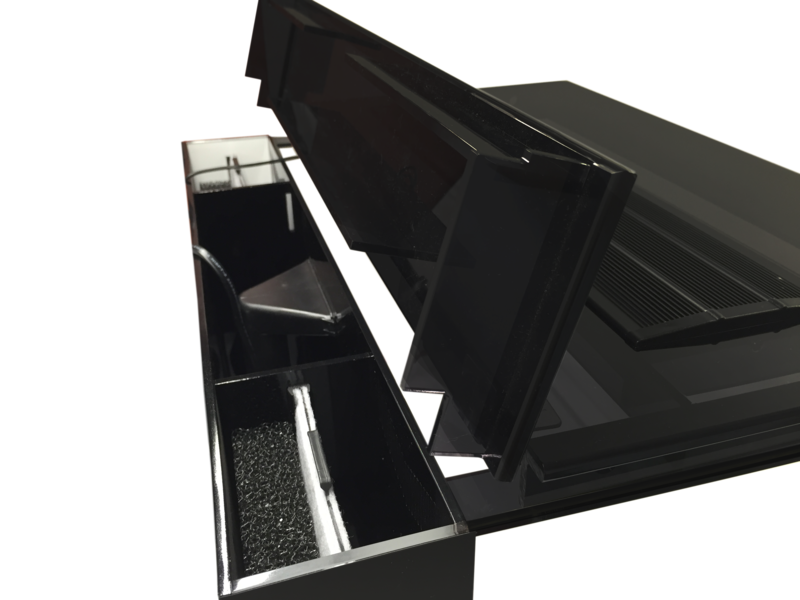 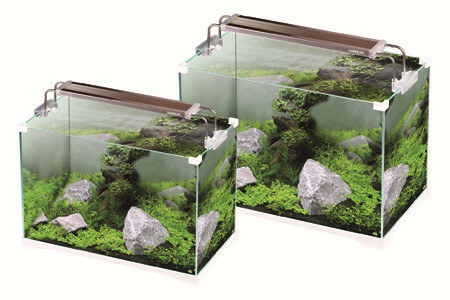 This 2016 newly designed tank set is beautifully constructed for aquatic life. 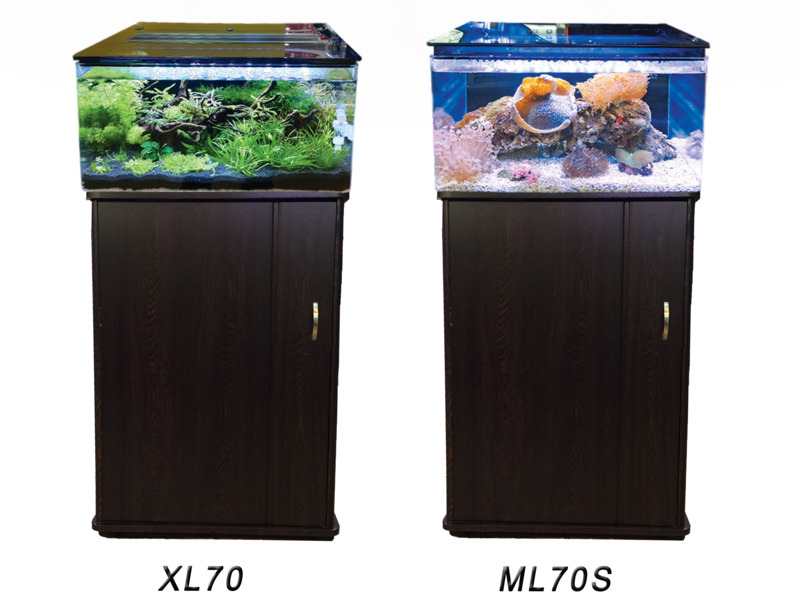 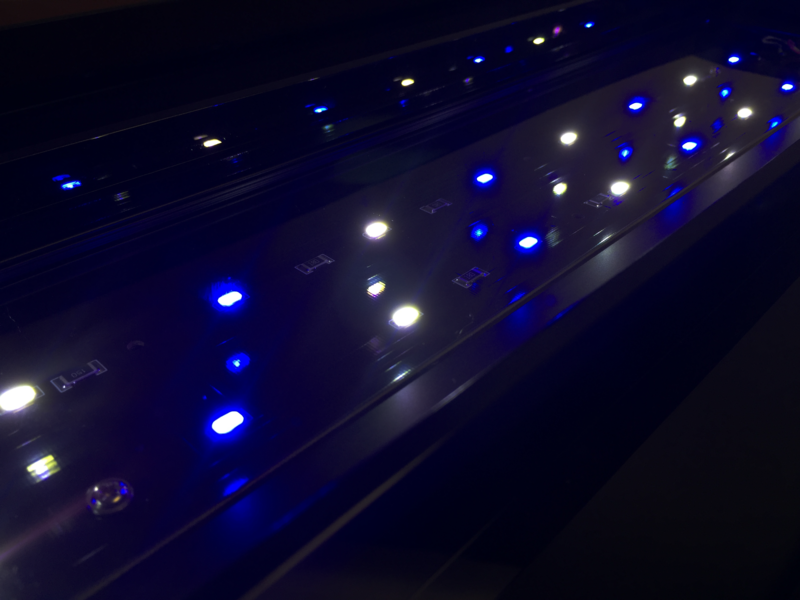 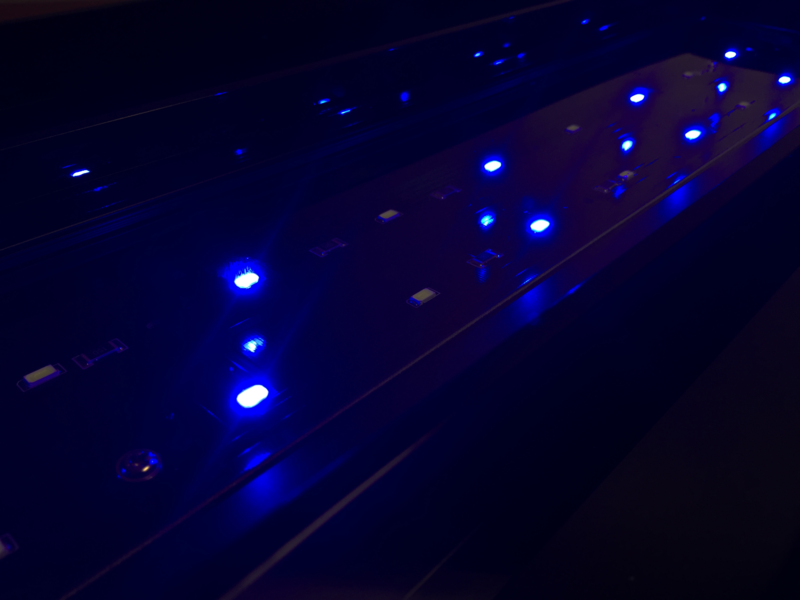 The ML70S is perfect for marine fish and soft corals. 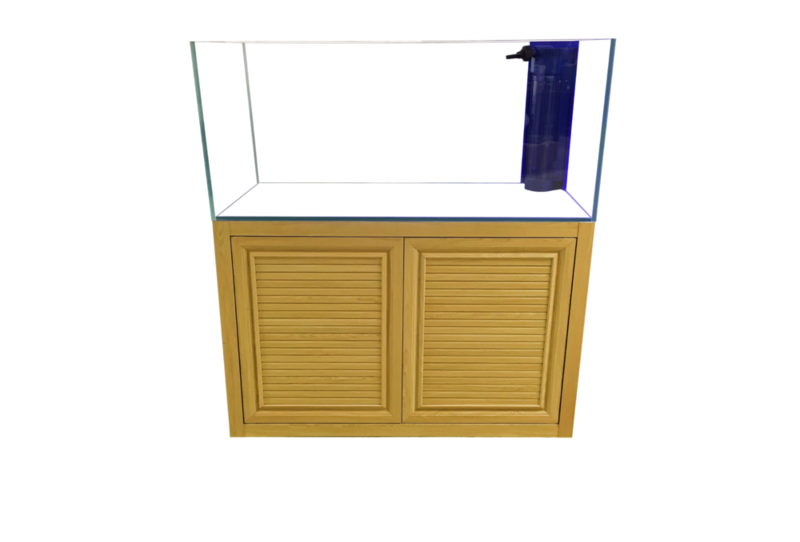 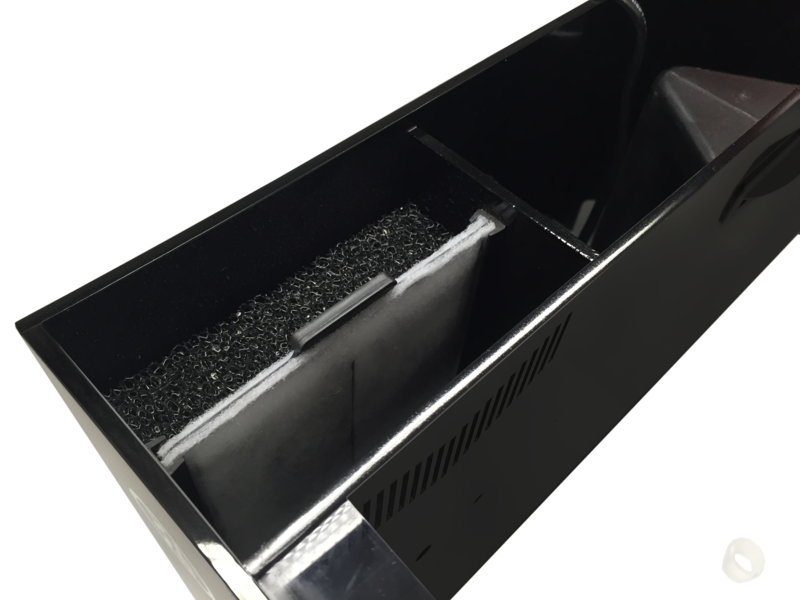 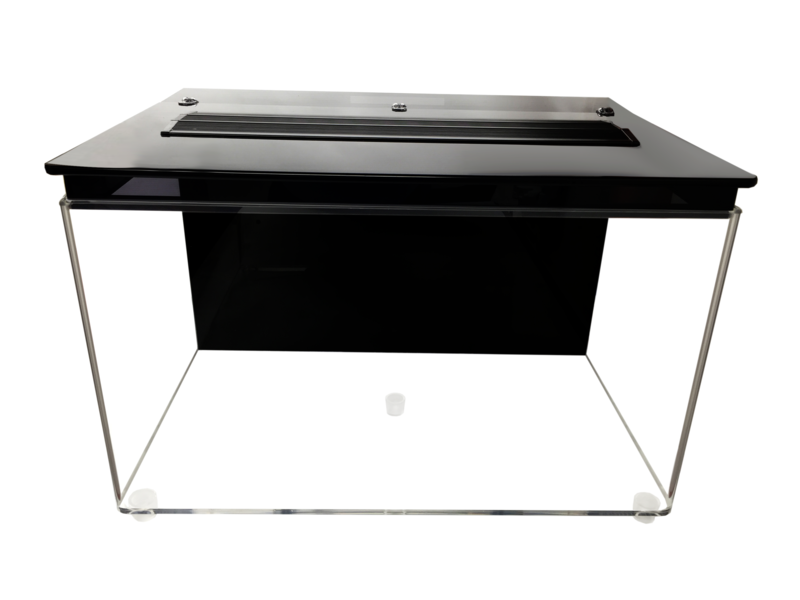 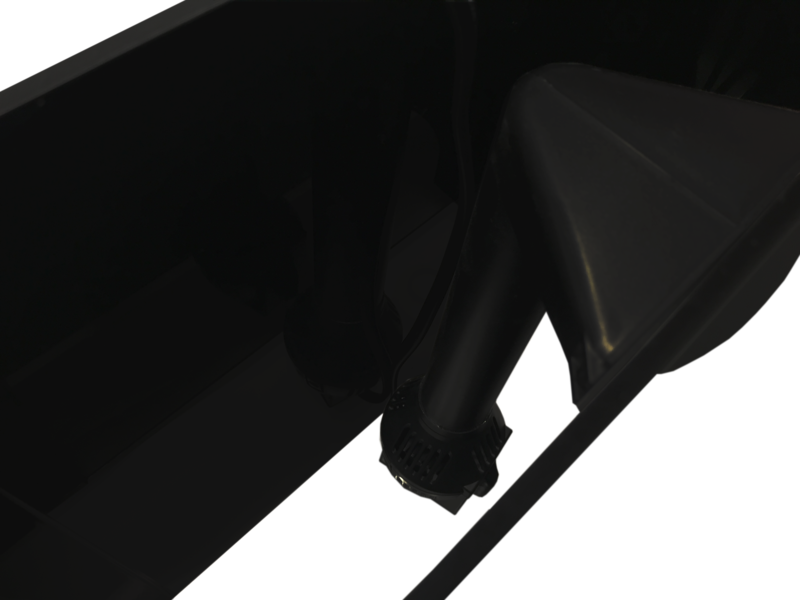 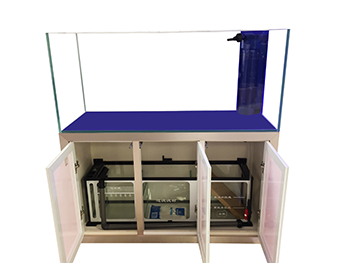 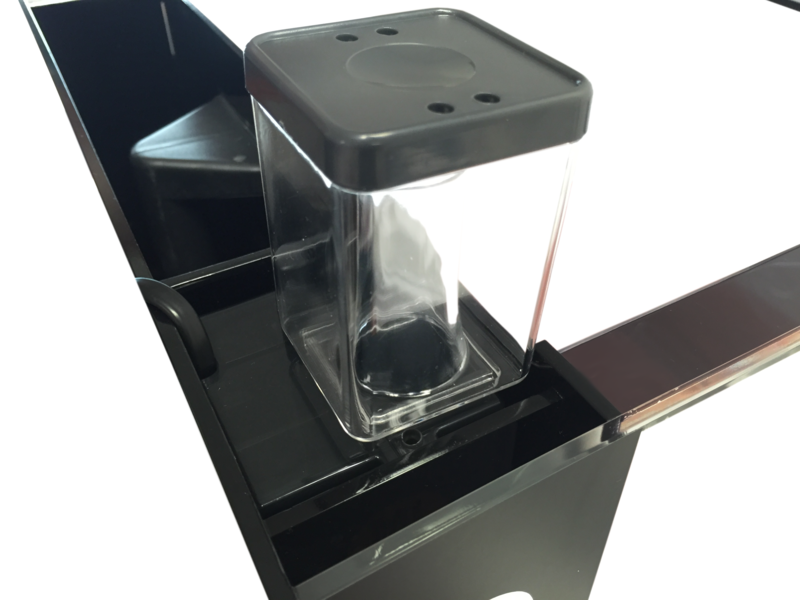 The acrylic tank is much more durable and lighter than a glass tank. 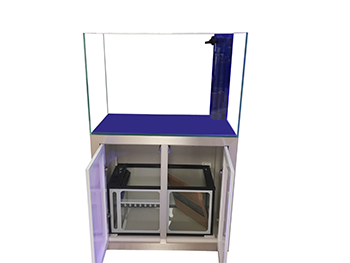 The acrylic tank is also clearer than a normal glass fish tank, so you will be able to see your marine fish and soft corals in their most elegant state!